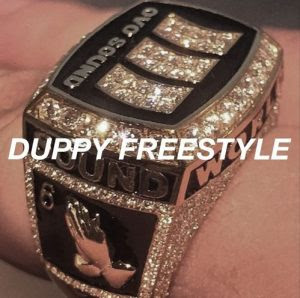 Drake – Duppy (Freestyle & Lyrics) (2k18) [Download] ~ . :Sharingan News:. | News is Here!!! O álbum de Pusha T nem 24h fez e o Drake respondeu o beef da última música do #DAYTONA que alegava que ele tinha ghostwriter "It was written like Nas but it came from Quentin", saquem essa do senhor do God's Plan.